AMAZING RENTAL OPPORTUNITY IN THE HEART OF PERIMETER MALL AREA. COMPLETELY RENOVATED! NEW APPLIANCES, PAINT, AND FLOORING. 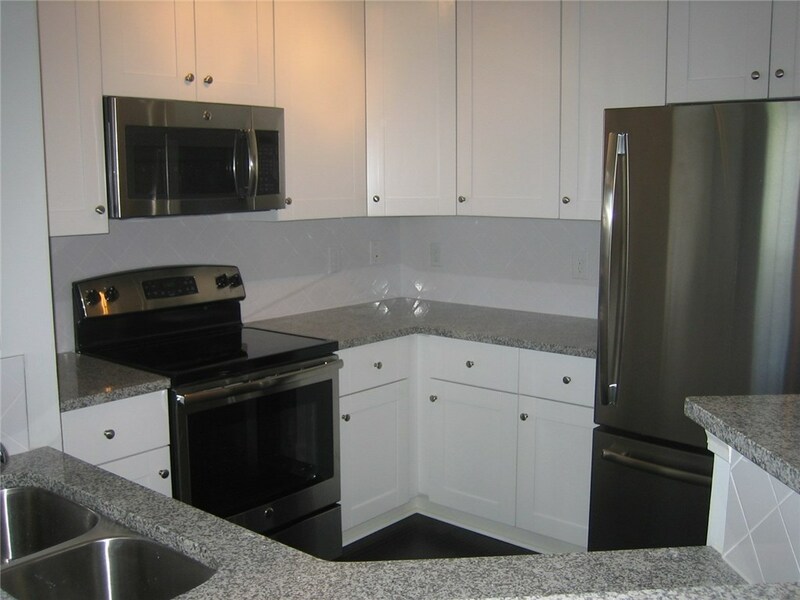 THIS TOP FLOOR UNIT BOASTS HARDWOOD FLOORS, GRANITE COUNTERS, STAINLESS STEEL APPLIANCES, CUSTOM SOFT CLOSE CABINETS, WASHER, DRYER, WALK IN CLOSET, HUGE BATHROOM WITH GARDEN TUB AND TILE FLOORS. THIS COMPLEX HAS NEARLY 100 RESTAURANTS WITHIN A MILE, SHUTTLE SERVICE TO RESTAURANTS AND MARTA, FITNESS CENTER, POOL, BILLARDS ROOM, AND MUCH MORE. PETS ARE ALLOWED WITH ADDITIONAL DEPOSIT. ONE COVERED PARKING SPACE IS INCLUDED. Directions: From I-285, Exit Right. Go South To Right On Perimeter Parkway. Right On Parkway Place, Left Into Villa Sonoma.